HP Tuners offers performance solutions at your fingertips with their VCM MPVI2 Suite MPVI2 Standard packages. 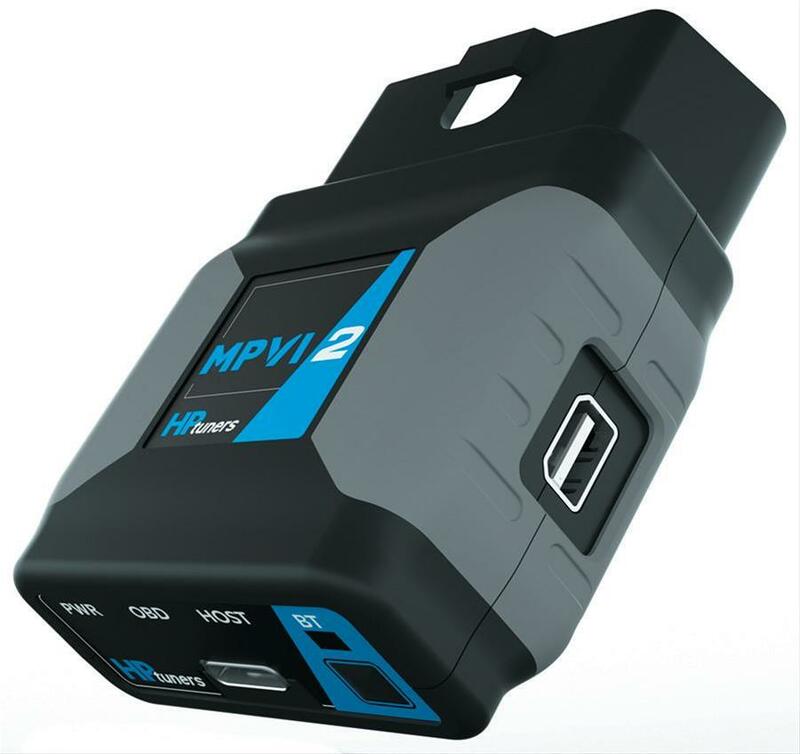 The MPVI2 module, combined with an HP Tuners VCM Editor and Scanner, make up the essentials of the VCM Suite packages—giving you one of the most powerful scanning, diagnostic, logging, and calibration performance tools on the market to ensure that you capture everything. 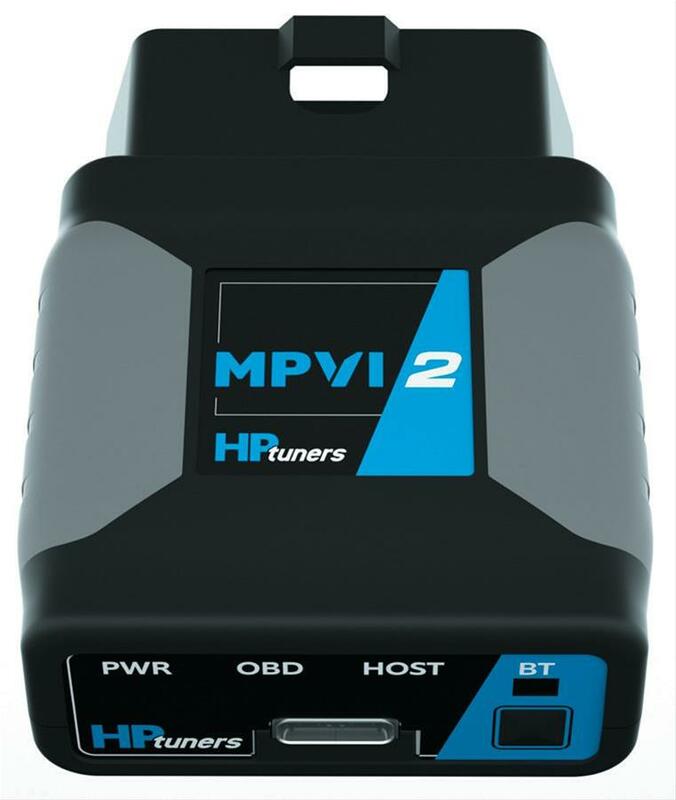 Unleash your vehicle's full potential with one of these VCM Suite MPVI2 Standard packages by HP Tuners! 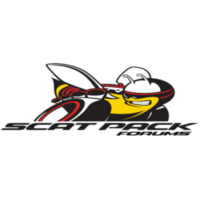 Order the model compatible with your vehicle.